This is the first book I have read in this series and all I can really say is WOW. There is a whole lot of action for such a bite size book. Sundae just wants to get away and instead is thrown headlong into the heat of it all. She loses some but gains a whole lot. I sat down with this book and literally could not put it down. Kristie Cook did an amazing job with bringing these characters to life and sucking me into their world. 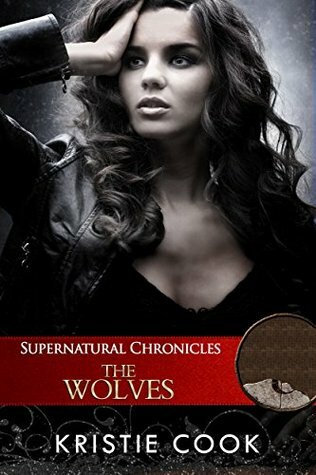 Sign into Goodreads to see if any of your friends have read Supernatural Chronicles.